This arresting visual history of America is culled from Indiana University's Charles W. Cushman Photograph Collection of 14,000 Kodachrome photos. These images bring a world often depicted in black and white to life in color through 149 color illustrations of major American cities like San Francisco, New Orleans, and Chicago. 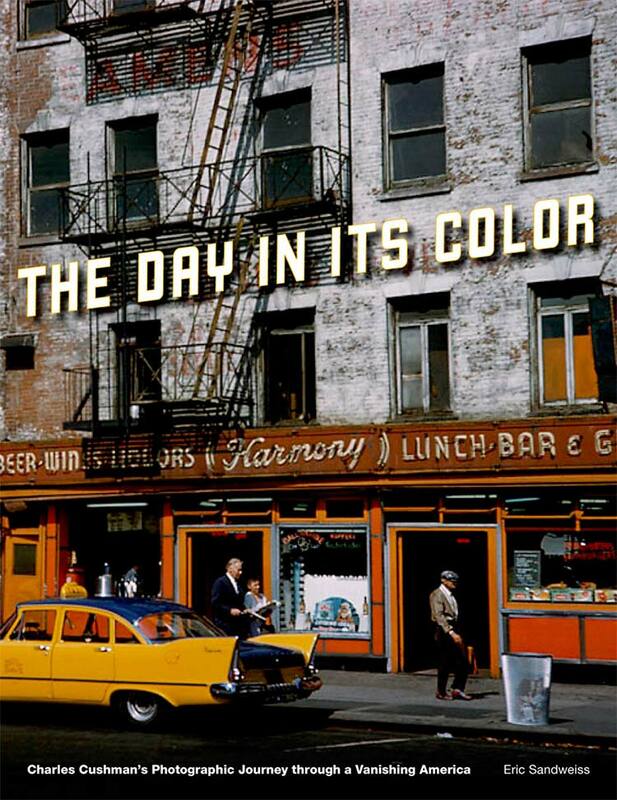 Eric Sandweiss, The Day in Its Color: Charles Cushman's Photographic Journey Through a Vanishing America (Oxford: Oxford University Press, 2012).